CRAZY DISCOUNT! 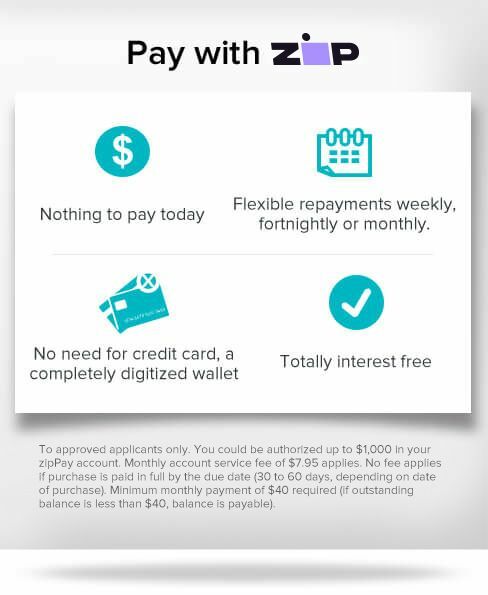 Was: $199.95 Now: $119.98! 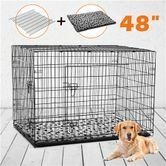 Keep your pets happy and safe in this Extra Large 48” Collapsible Dog Crate! This crate with fully metal construction has two large doors for easy access and is collapsible for easy storage. It also has a removable heavy duty ABS tray for easy cleaning. 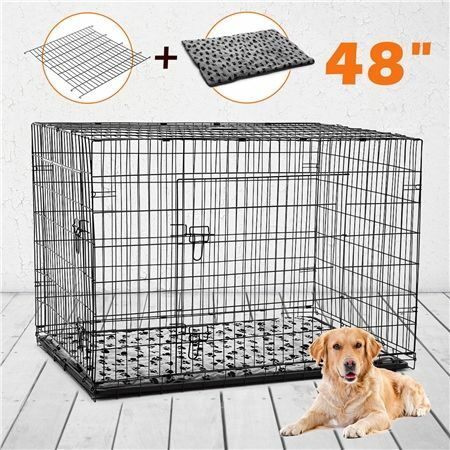 Get your pet used to being crated with this roomy crate. Add in a soft cushion and plenty of fun toys - your pet will soon learn to love the crate and will be content to stay in it for long periods of time, making it convenient for you to leave the house without worrying about leaving them alone at home! This crate is perfect for indoor and outdoor use or even to take with you on travels as it can be folded down flat in just a couple of minutes, plus it's easy to assemble and store. Ideal for large sized dogs or cats. Order your Extra Large 48” Collapsible Dog Crate today! 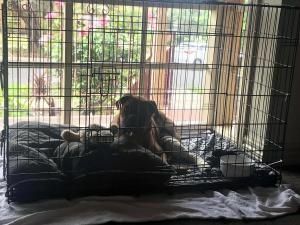 This large crate is great for our Boxer recovering from knee surgery. It was easy and quick to put together. The mattress could be a little thicker so we needed to put another bed in as well.